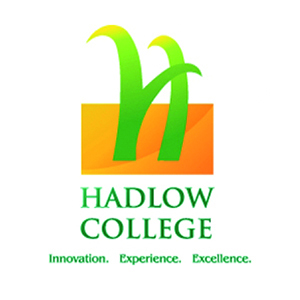 Hadlow College is a specialist, high quality, land-based college, we offer a huge range of courses to suit the needs of many different students. Graded at our last inspection as ‘outstanding’, we pride ourselves on making all our students feel welcome and secure in what is a fantastic learning environment. We are very proud of what we do at Hadlow College and we are also the only college in Kent to be both Ofsted ‘outstanding’ and an LSIS Beacon provider. We are delighted to be a sponsor for the Kent County Show.